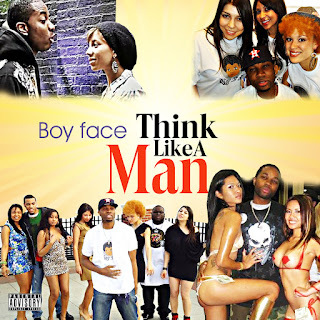 Boy Face is getting ready to drop his 4th independent album titled "Think Like A Man". This will be the second official single released from the upcoming album. BK Nets is a tribute to the NJ Nets as they move to Brooklyn. 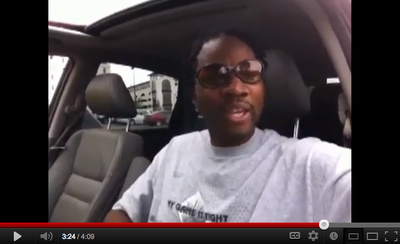 It's also a conceptual song dedicated to the streets. 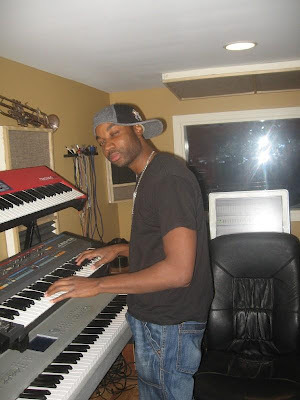 Boy Face is an independent artist but he is still interested in publishing deals, touring, live shows, interviews, collabs with major artists, ghost writing, movie offers, tv show appearances, a label deal (where he has some rights to his masters), and publishing. DJs interested in hosting upcoming mixtapes are also welcomed. Hopefully this song can make it into the BK Nets new stadium as the official anthem. 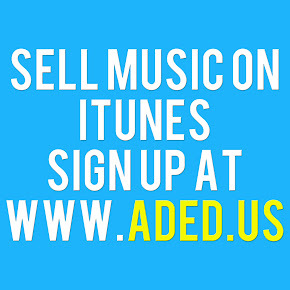 Get the song when it hits Itunes as well. 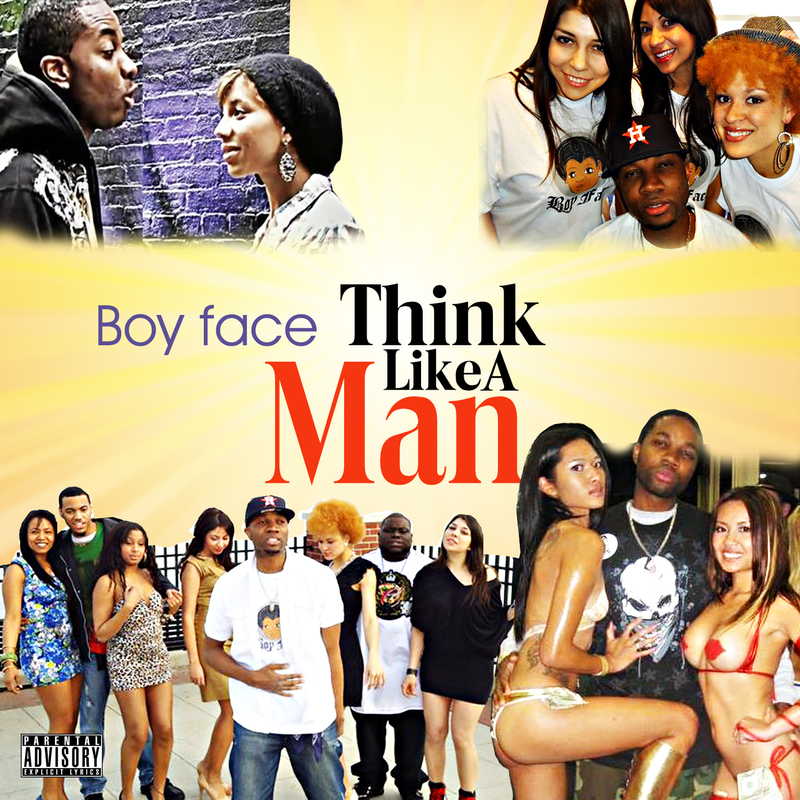 Support the Boy Face movement.